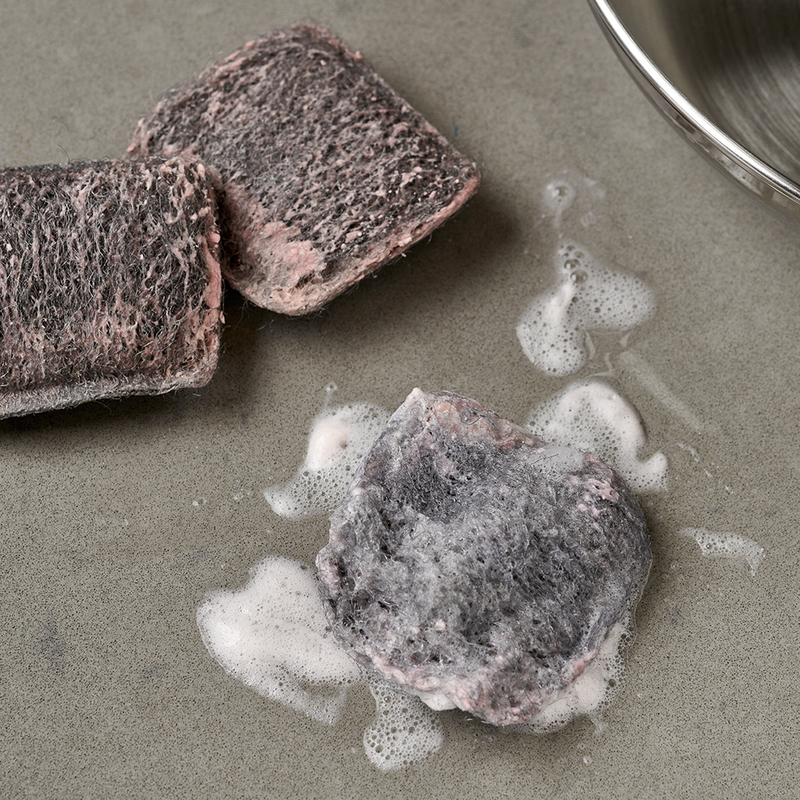 These soap pads are designed to remove the toughest grease and grime. The classic square shape reaches into corners to knock out tough messes, while its unique bonded edges help maintain its iconic shape. Give it a try. The anti-rust formula restores grills, pots, and baking sheets to their former glory. 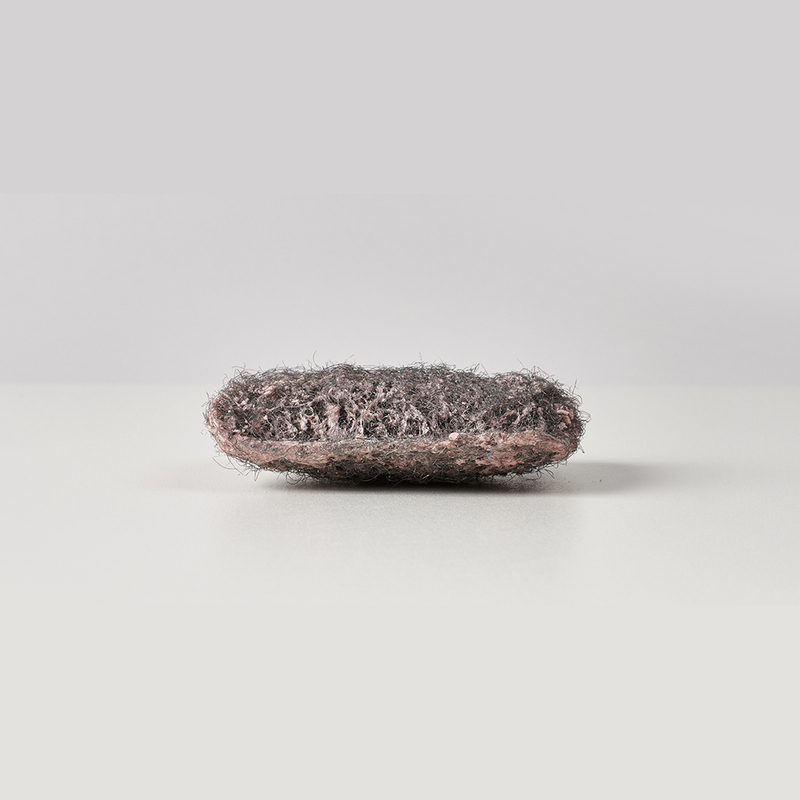 That’s why Brillo is one of the most trusted names in household cleaning. The Workhorse Around Your Home.